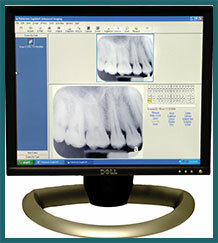 With digital radiography, an image is taken of your mouth with a sensor and downloaded to our computer where we can immediately access it. Our team can also take a look at your entire mouth in one image, including both the upper and lower jaws, using panoramic digital X-rays. These technologies result in 75 percent less radiation than traditional X-rays. This process has also eliminated the need to wait for images to develop, and produce zero chemical waste. 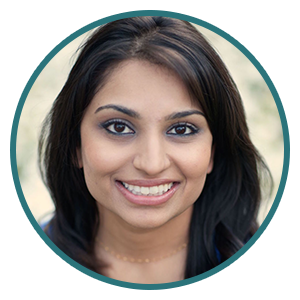 Dr. Patel at Mosaic Dental works closely with her patients to create a bond of teamwork. One way she connects with her patients is with a high-tech tool called the intra-oral camera. This wonderful device is a tiny video camera that captures a closeup photo of the inside of your mouth. 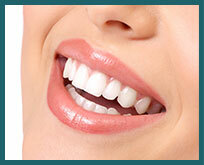 You’ll then be able to see for yourself any work that needs to be done, as well as which teeth are doing well. This allows you to participate in each dental decision. You’ll love this technology! Sterilization is an issue we take very seriously. We clean and sterilize all instruments after every use, and single-use tools are employed as necessary. Instruments are sterilized with a special machine called an autoclave. The autoclave is regularly monitored by an independent lab to make sure the highest levels of safety and cleanliness are maintained. Your health is too important for us to take even a slight risk. Our practice uses a Piezo Scaler™ to aid in removing plaque and tartar from your teeth, especially beneath the gum line and in deep pockets. This hand tool makes use of high-frequency vibrations to allow the removal of deposits on your teeth faster than regular scaling instruments. You’ll be amazed at how clean your teeth feel! As an added bonus, most patients report that their routine cleaning was a more comfortable experience with the Piezo Scaler.